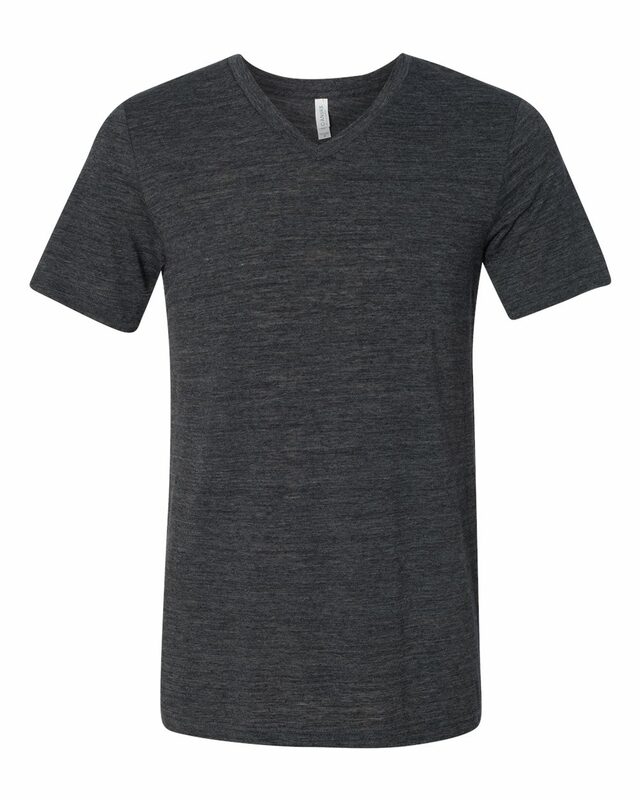 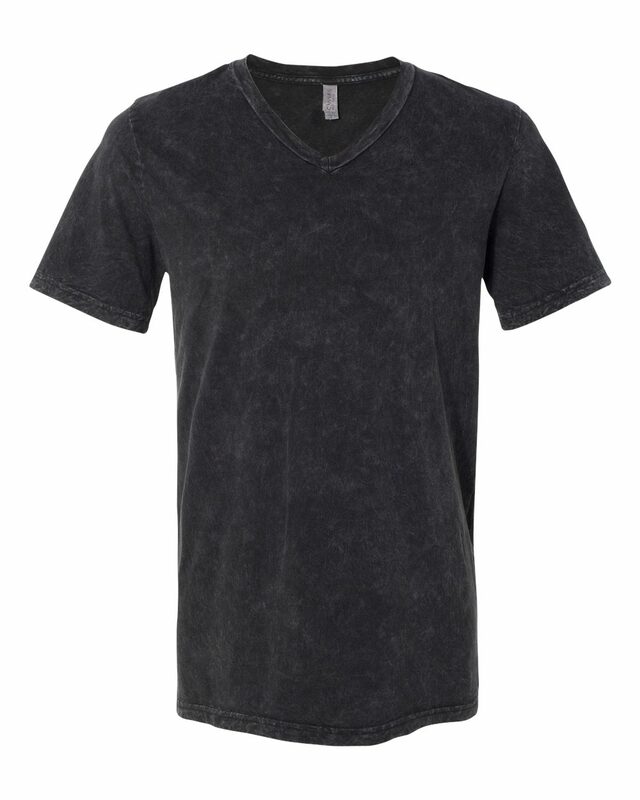 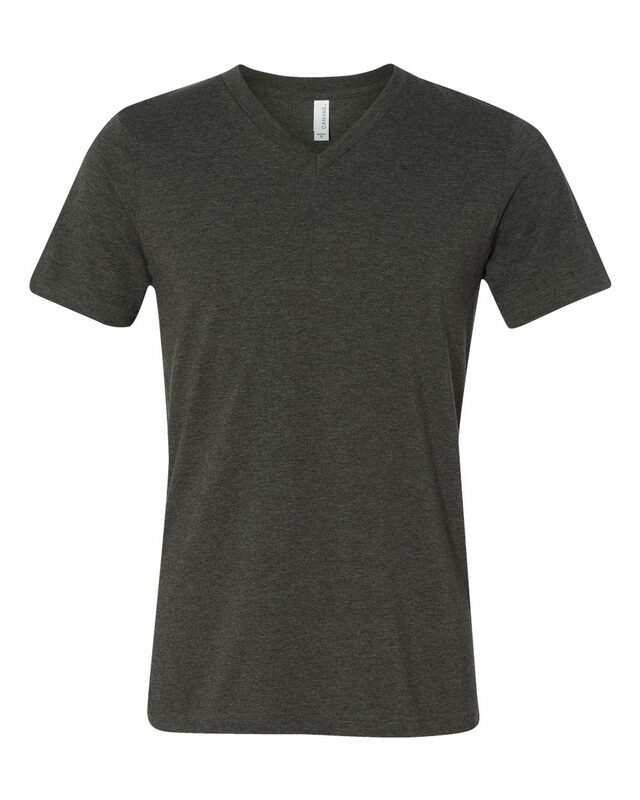 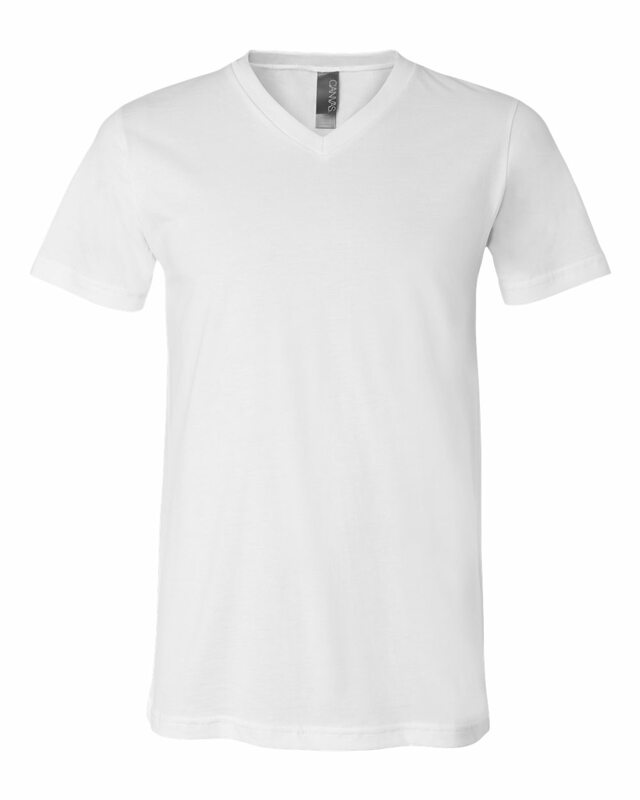 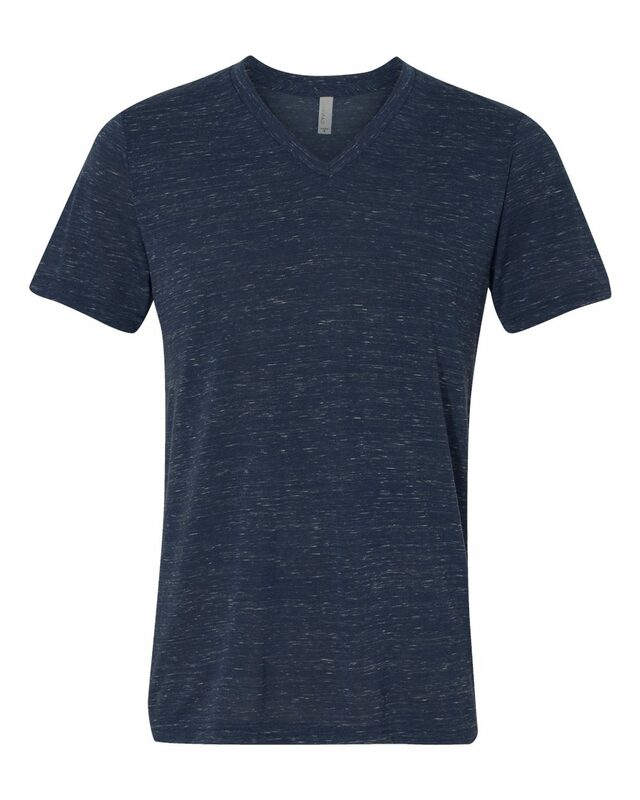 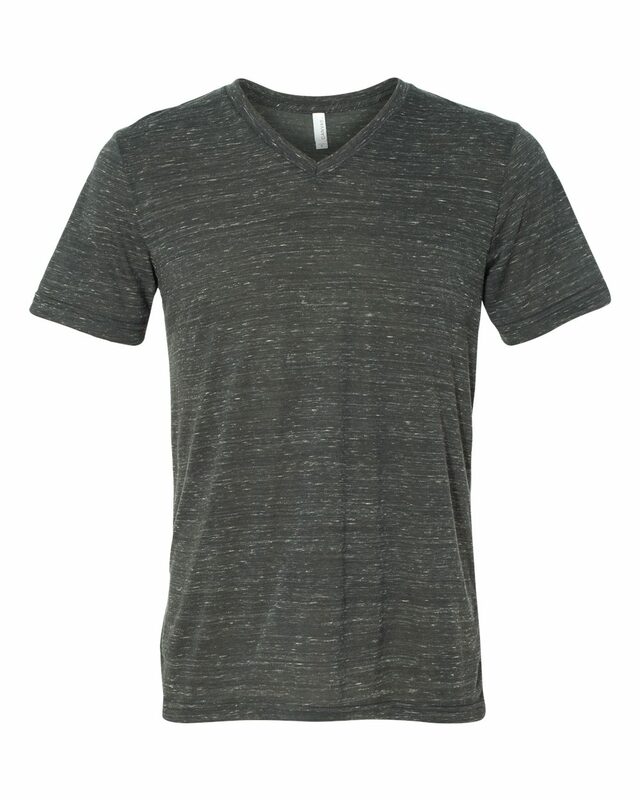 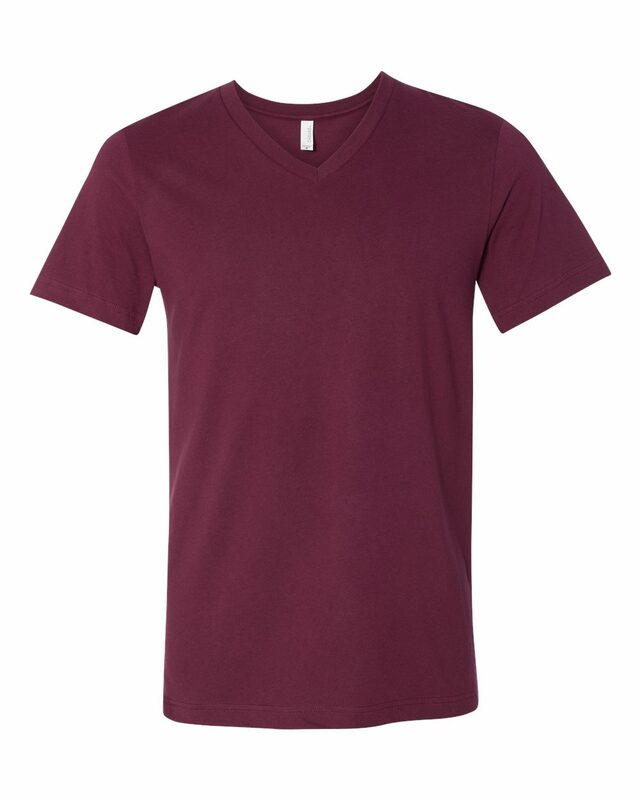 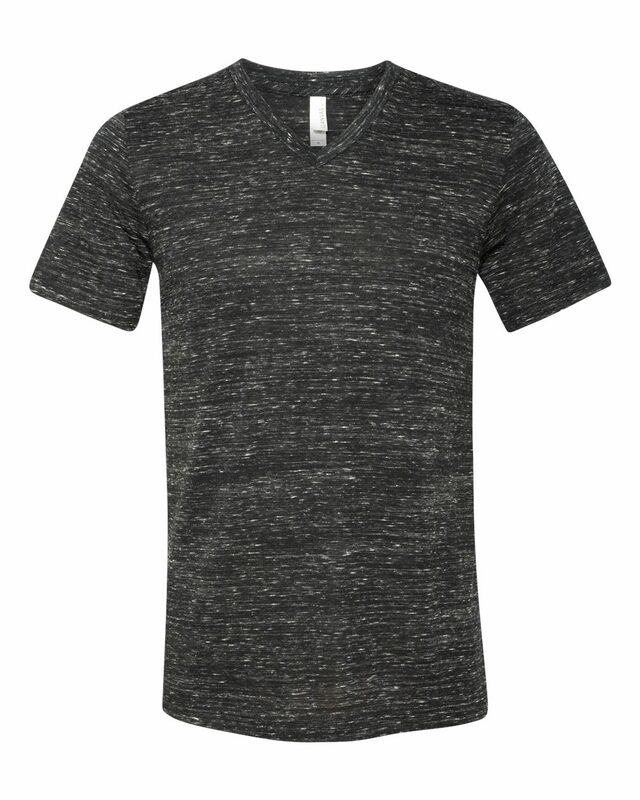 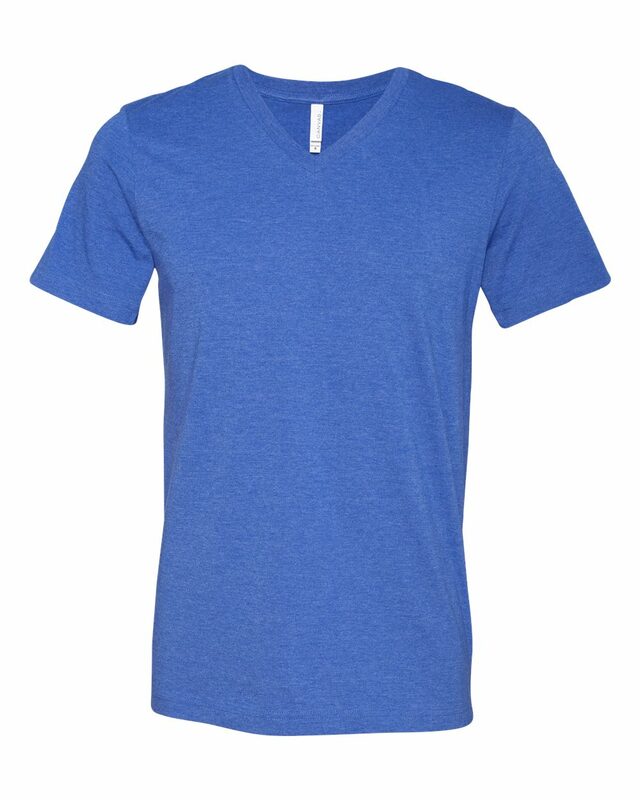 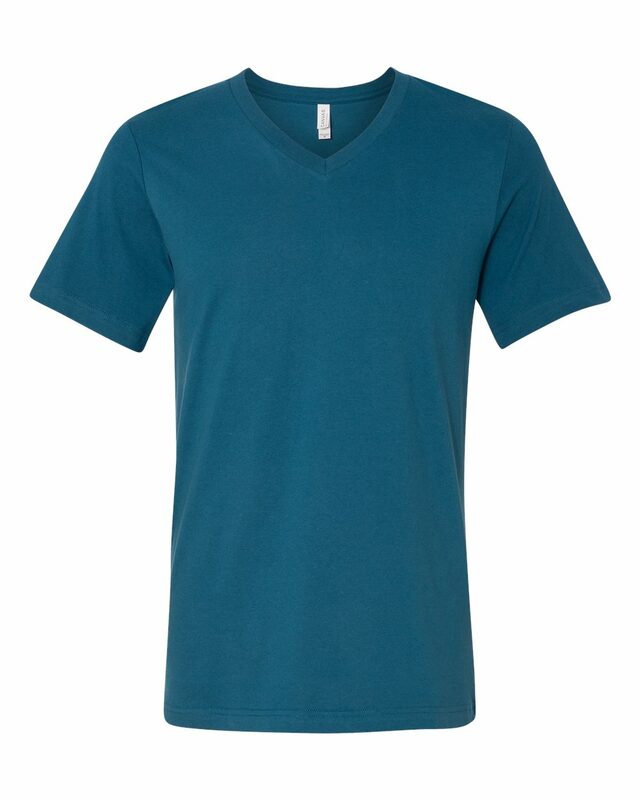 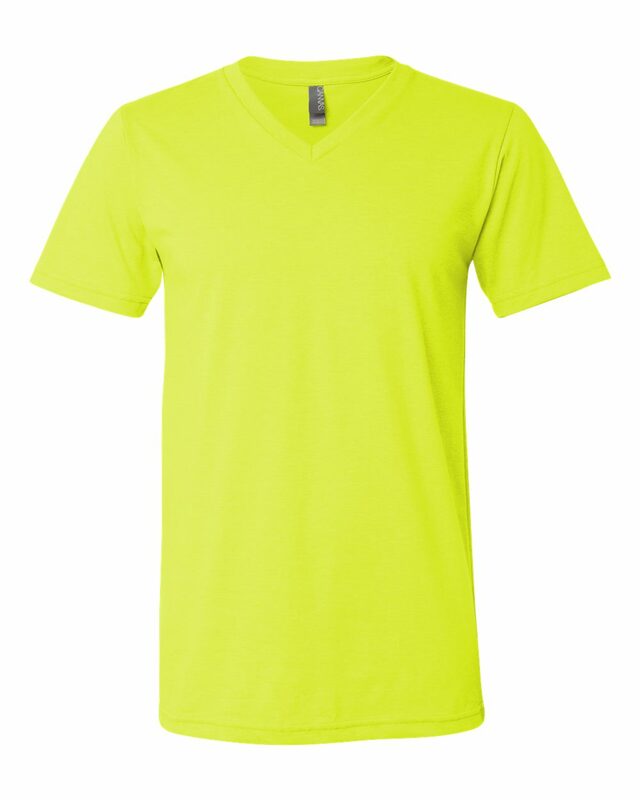 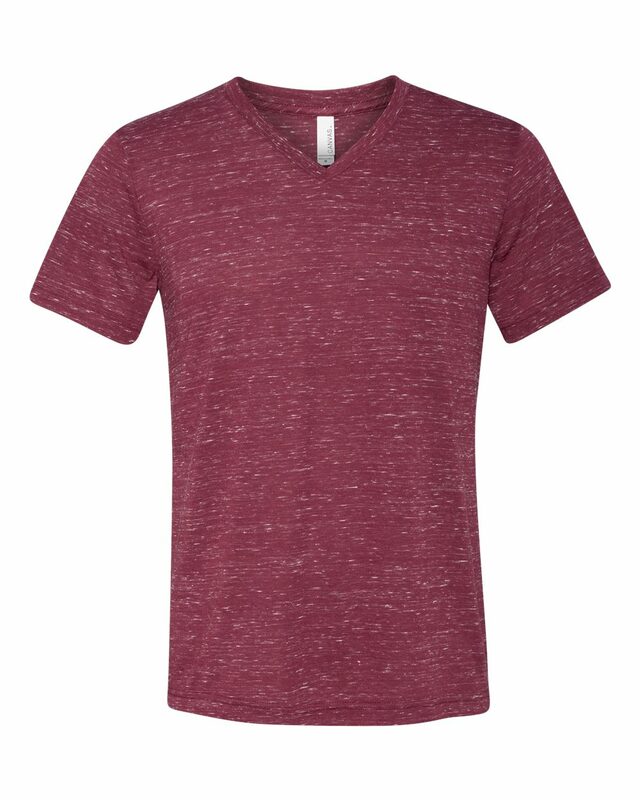 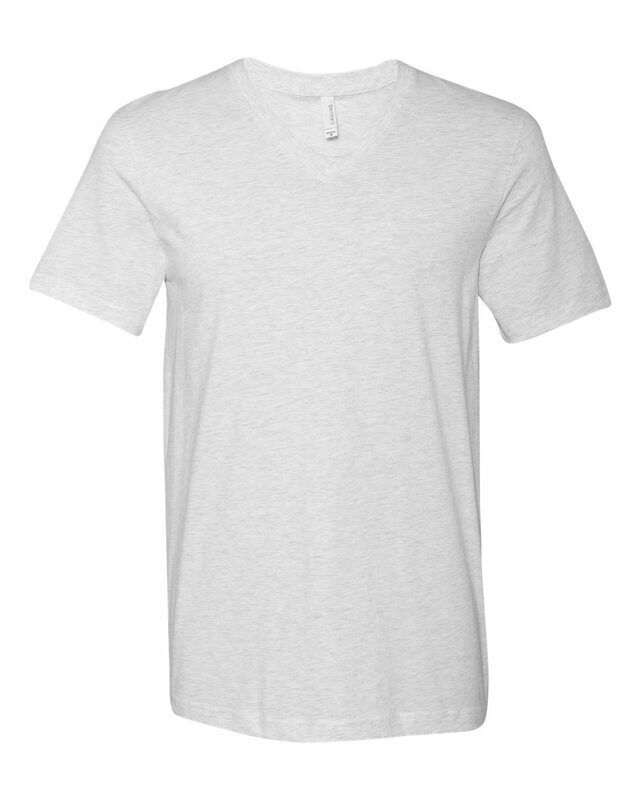 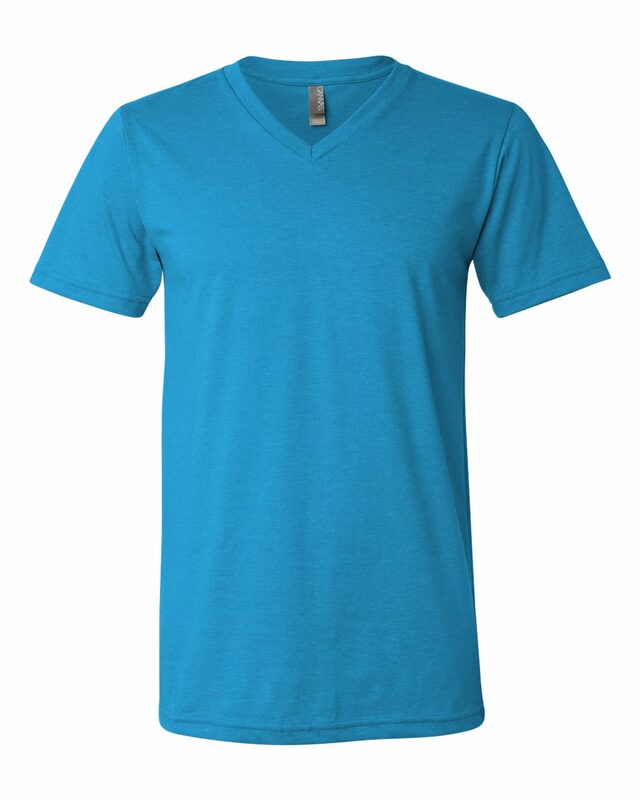 This is the same fit and fabric of our most popular style, the Canvas 3001, but with a v-neck. If you love soft fabrics and a slim fitting shirt, you will love this style. This style comes in a lot of colors, so you have lots of options.